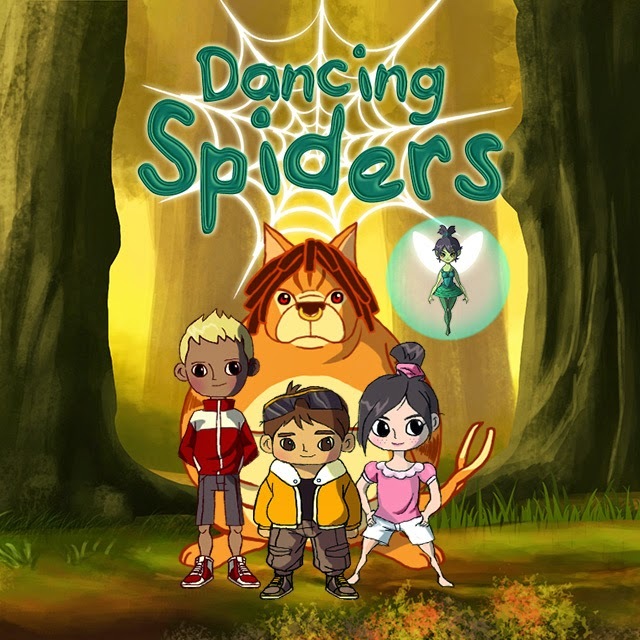 Dancing Spiders is an interactive storybook app that seeks to enlighten children about molestation. The app does an excellent job dealing with this sensitive issue. Magical creatures are used to teach the difficult issue in a way that is approachable to young children. There aren't any graphic scenes in the book, and I'd feel comfortable showing this to children. The characters are interesting and fun to follow, so children won't have any problems relating to them. I particularly liked Mr O, a talking tree who can answer any question. The book's language is perfect for the age range of potential readers. The illustrations are colorful and whimsical, and I saw a video of an interactive game built into the app. The game looked fun, and the animations were smooth. In the fully developed app, children will have the opportunity to read the story themselves or have the app take them through the story. This app is dependent on crowdfunding to be fully developed and educate children about this important issue. I encourage people wishing to support or learn more about the cause to go to the Dancing Spiders Indiegogo page.